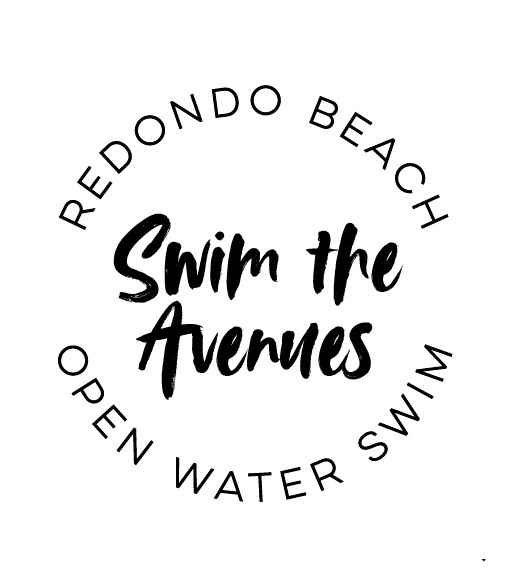 This summer we invite you to come “Swim the Avenues” and be part of the Second Annual Redondo Beach Open Water Swim. 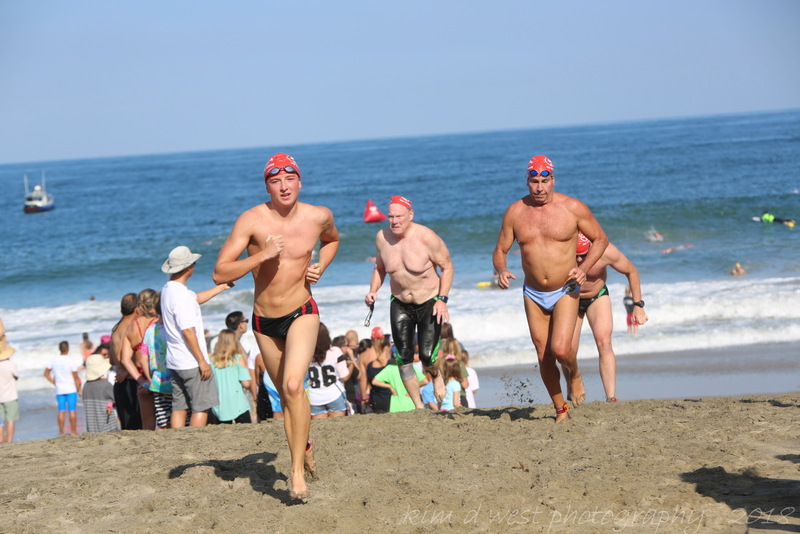 There will be a 1mile swim as well as a ½ mile swim. 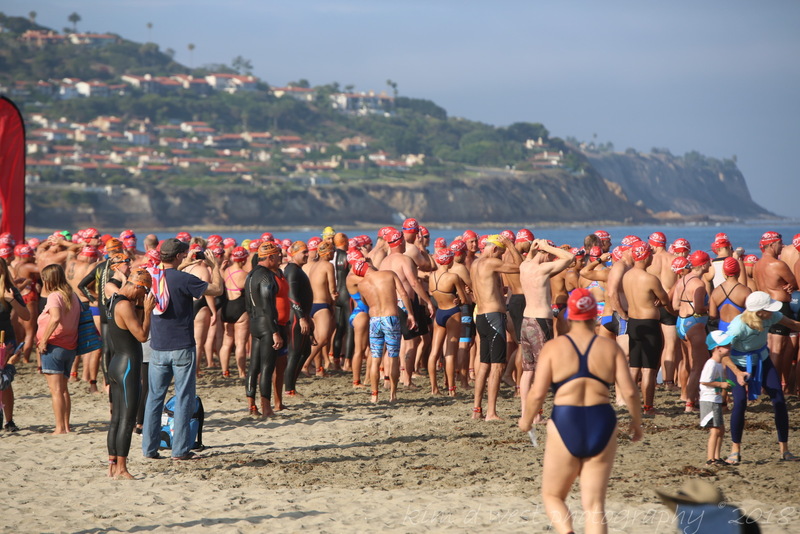 This event is also an official "Qualifying" swim for the Manhattan Beach Pier to Pier Swim. 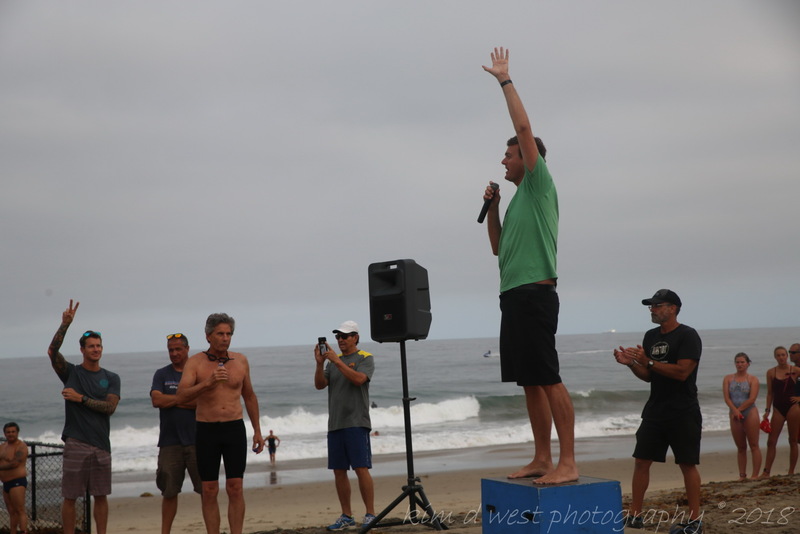 There will be a wet-suit and non-wet suit category. 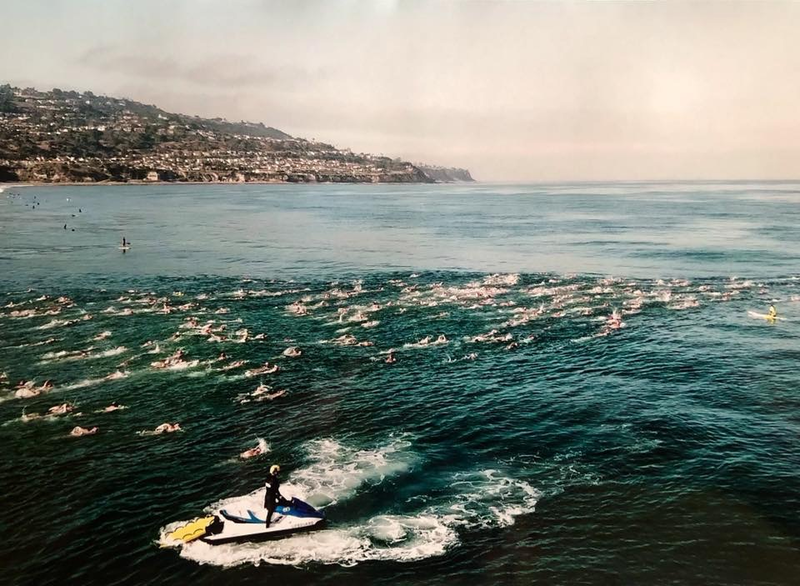 If at any time during the swim you need assistance, please wave your hand and a lifeguard on a paddle board will come by. If they feel you are unable to finish the swim they will assist you to shore. 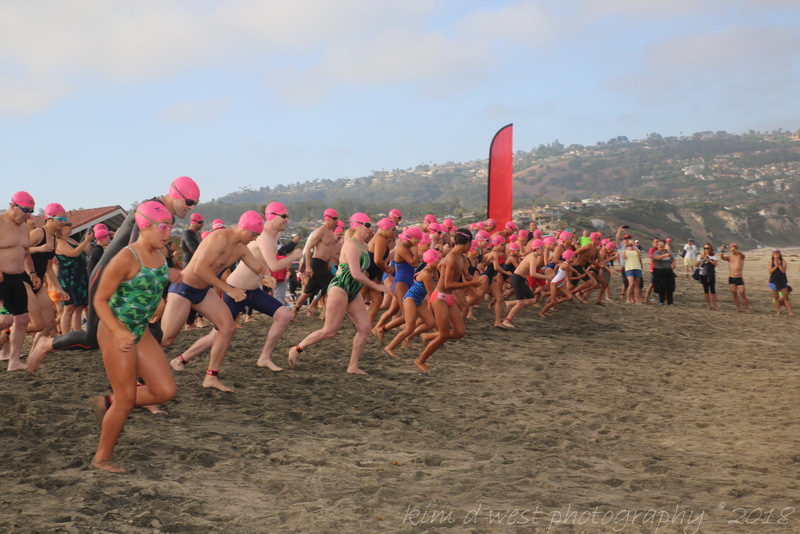 If this happens, please walk to the swim finish to let the timing company know you did not finish the swim. Please line yourself up according to your swim ability. 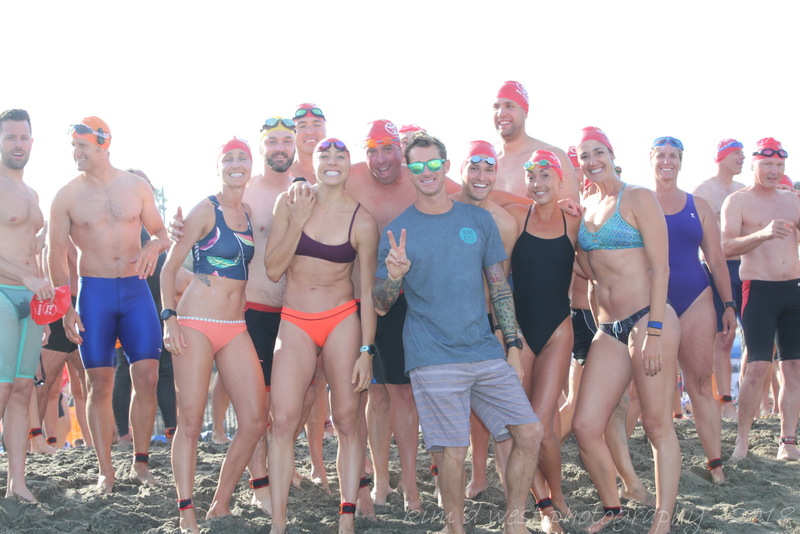 Faster swimmers in the front with slower swimmers in the back. If for any reason you cannot finish the race, please return your timing chip to the timing tent located at the finish. There is a $10 fee for any timing chips not returned. 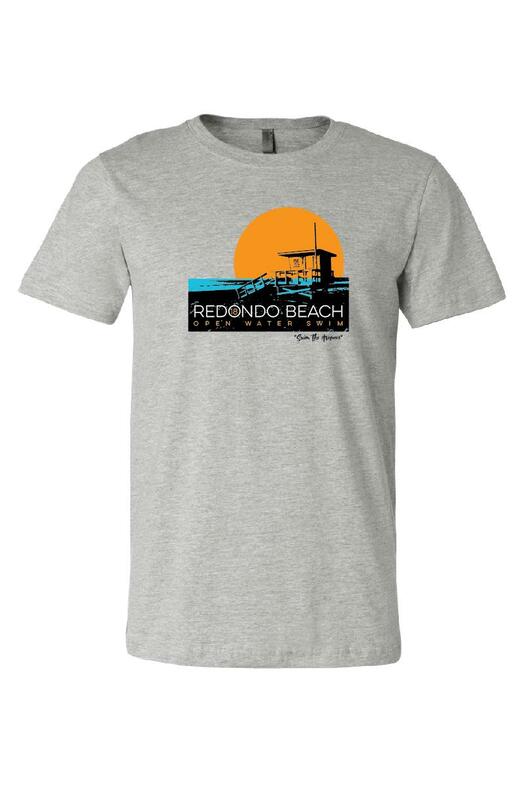 Restrooms are just off the bike bath on the beach. LA County Beach Parking Lot located just off of Peso del La Playa. This is a pay lot. Packet consists of: swim cap and timing chip. You must pick up your packet in person. Minors may have an Adult pick up for them. 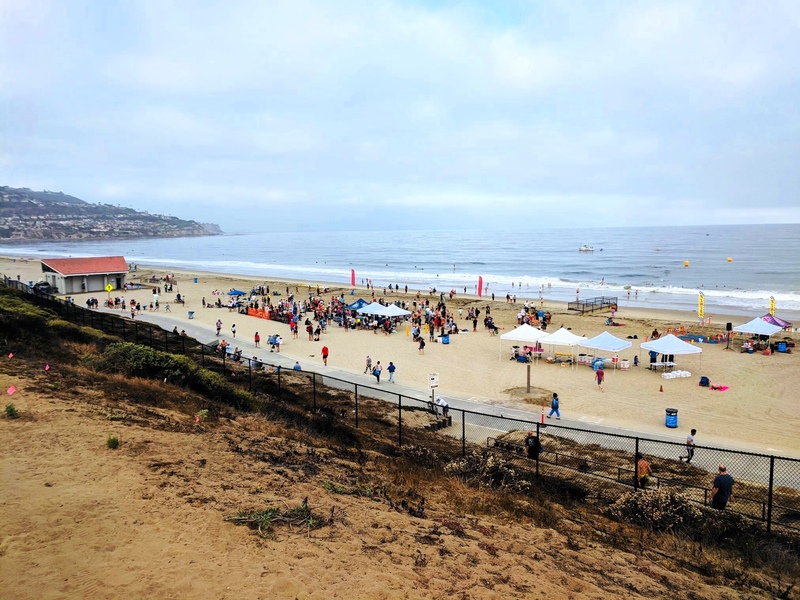 Online registration closes at noon Friday, July 12th, 2019. Late packets need to be picked up near white tents before 7:30a.m. 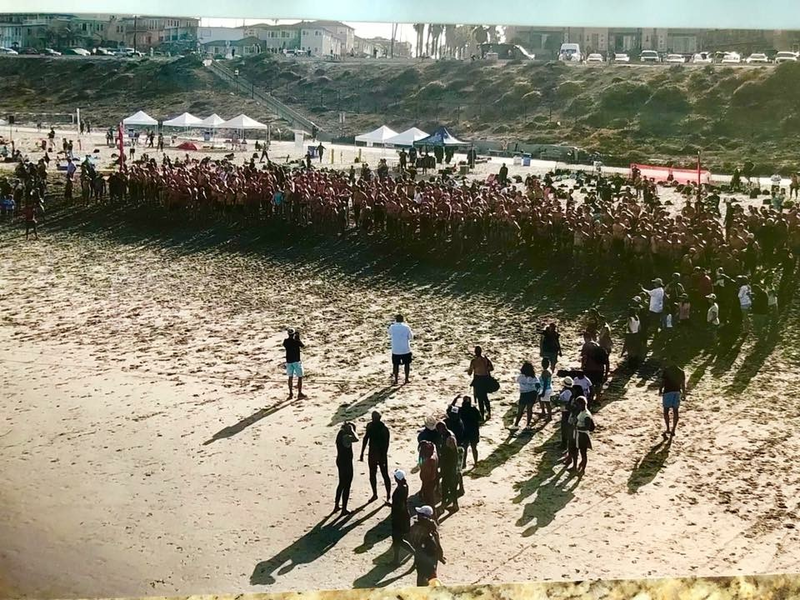 7:35a.m Pre-race talk on the beach, beyond public bike path (Caution bike path is open to the public) Please do not block bike path.